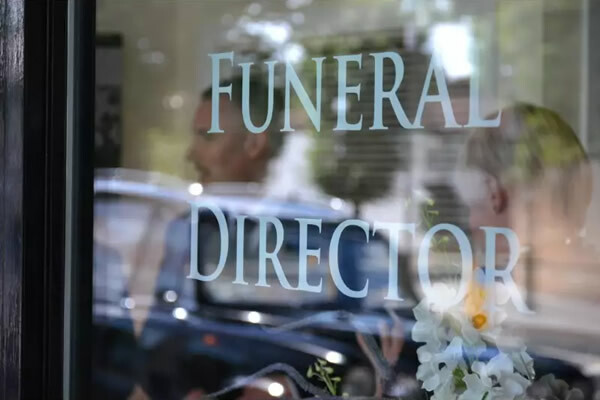 This gave an opportunity to pop in to 137 Little Ealing Lane, W5 4EJ, have a coffee and talk about all the things you want to know relating to funerals. Further dates to be announced depending on demand. Updates will be given on Northfields Friends and Hanwell Friends on Facebook and displayed in our window. The aim is to demystify the taboo around death and dying, to offer advice on the many options available to you, and to do this in an informal positive atmosphere rather than at the time when crisis strikes and you are grieving. We will aim to have some guest speakers who work within the industry and end of life care. We look forward to welcoming the community of Ealing and Northfields to meet us, and our team. As far as we are aware this is the first time something like this has been done, and we welcome your suggestions as to topics that you would like us to cover. What to do when someone dies, at home, in hospital, or abroad. Please email anthea@odwyerfunerals.co.uk to express your interest and with any questions, or pop in!